Crone's first sign of life is the mini-album "Gehenna", which will be released as a joint venture of Prophecy Productions and Ván Records. 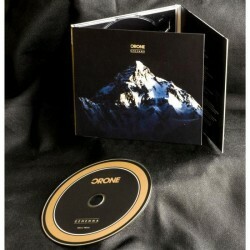 Already with their first recordings Crone managed to impress no less a person than Jarboe (ex Swans), who eventually contributed her vocals to the song "Dead Man". 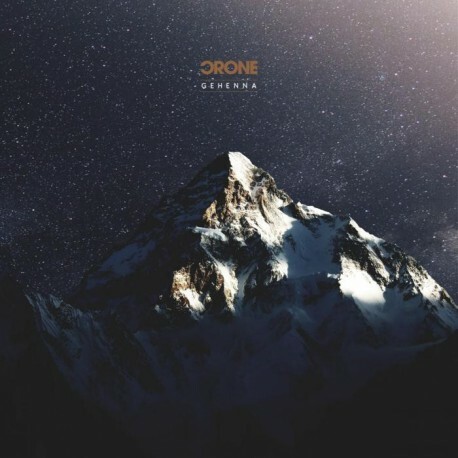 All in all "Gehenna" features four distinct compositions that are united by an ominous, almost surreal atmosphere and fuel expectations on Crone's first full-length album!